Our reputation means that your qualification is recognised all over the globe, allowing you international mobility in your career. Our reputation means that your qualification is recognised all over the globe, allowing you international mobility in your career. 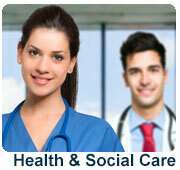 Our qualification provides you with complete flexibility in your career choice. 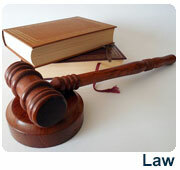 You can work in any business sector the public or corporate sectors. 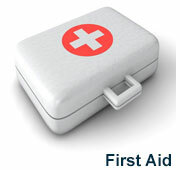 sWe provide a range of services to our students. We offer privileged access to world-renowned technical and thought-leadership materials as well as comprehensive resources designed to underpin continuing professional development. 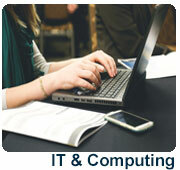 We offer innovative degree courses in the study and practice of computing systems in the modern digital environment. It gives you a sound knowledge of all major areas, but at the same time allows you plenty of scope to personalise your degree. Our business studies programmes are geared towards helping you to deliver real strategic and sustainable value to any organisation. Society places great emphasis on the need for education & training. 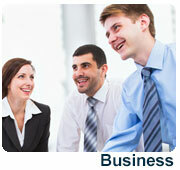 A business training is an important part of development. 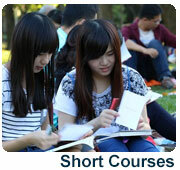 Study the economic, social, political, cultural and environmental significance of tourism. Take part in exciting study visits and prepare for a career in an industry which is of major, and growing, importance to our global economy. 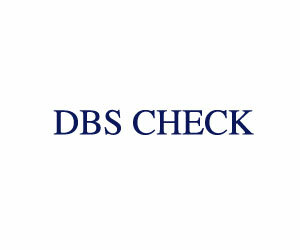 We are proud to announce that we successfully completed our ASIC Final Inspection. 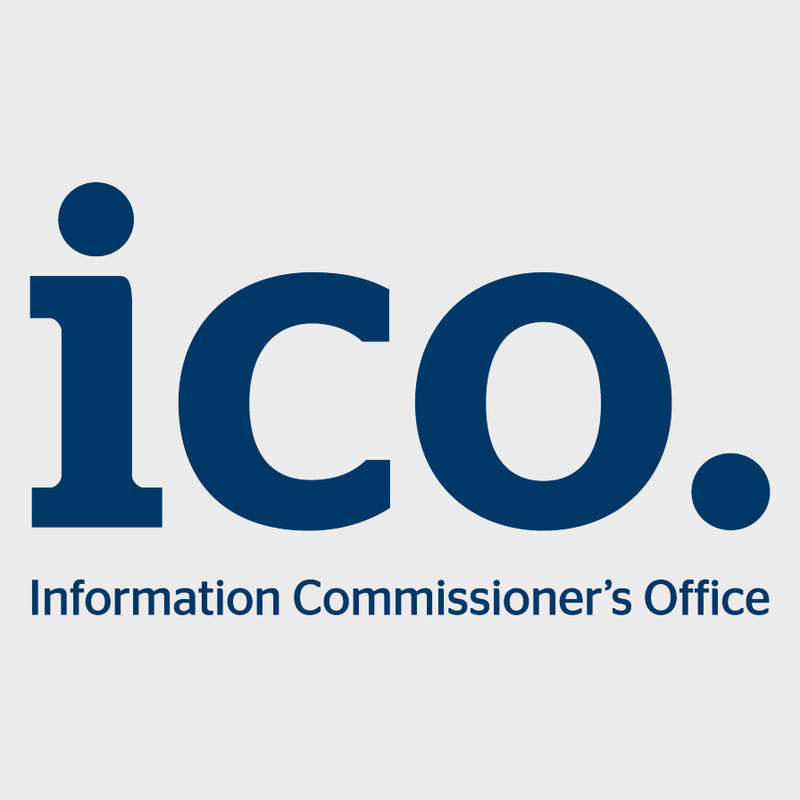 ASIC is an independent, government-approved accreditation body specializing in the accreditation of schools, colleges, and universities in the UK and overseas. Our partnership with ASIC ensures that our College meets high standards of education and reassures that our students will have a positive learning experience. In fact, our college’ value is to put the learner’s educational needs at the heart of everything we do. 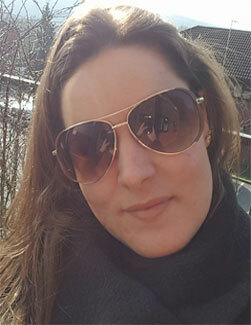 Amanda Berry successfully passed her ACCA/CBE exam with us at Oxford College of Education to her delight as well as her family's aswell. 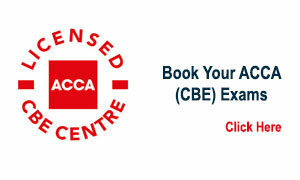 If you would like to take an ACCA/CBE exam, why not book it with us and take it at our college. 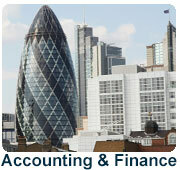 For more information, please visit http://oxfordce.co.uk/contact_acca.php or email us at admissions@oxfordce.co.uk. 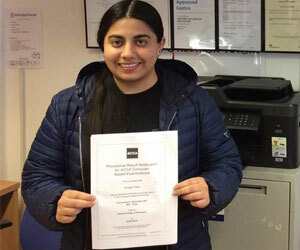 Aniqah Darr successfully passed her ACCA/CBE exam with us at Oxford College of Education much to her delight as well as her family's especially her mother's. 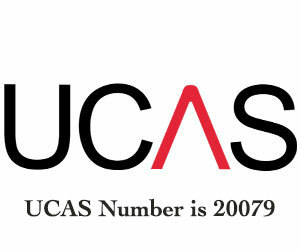 We are glad to announce that Oxford College of Education has registered with UCAS and our UCAS Number is 20079. Therefore, all the students that register with us can later apply for their studies through our College. 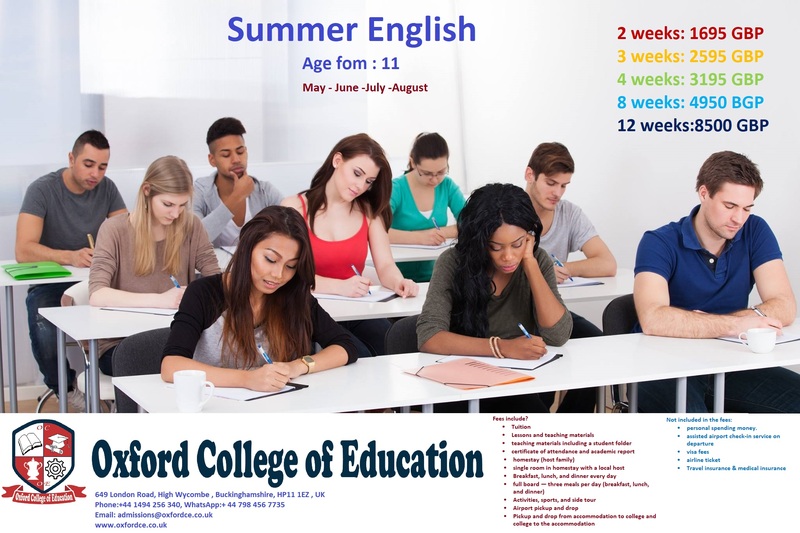 For more information visit our website http://www.oxfordce.co.uk or call us at +44 1494256340. We are pleased to announce a new and exciting range of progression routes with University of Portsmouth, one of the Guardian University Guide’s top-25 UK Universities. 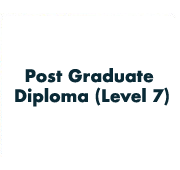 Learners can apply with Awards, Certificates or other combinations of credits, simply adjusting the number of credits that will need to be completed with the University before the relevant bachelor’s or master’s is achieved. The Learning at Work courses are specifically designed for busy professionals, offering the ability to work flexibly via distance learning. 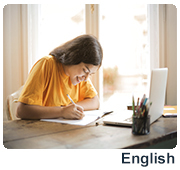 Learners are able to set their own timetable and deadlines, tailor their learning to suit themselves and their employer and study these qualifications from anywhere in the world. 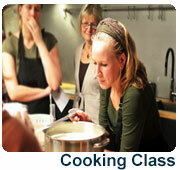 You can find out more about the Learning at Work courses on our website. As we have now entered the New Year, we at Oxford College of Education would like to thank everyone that has helped us get as we far as we have. We gave out certificates to those who helped us out the most which included local councillors, our own staff members, some of the students, bosses of partner companies that have been working alongside for almost a year. 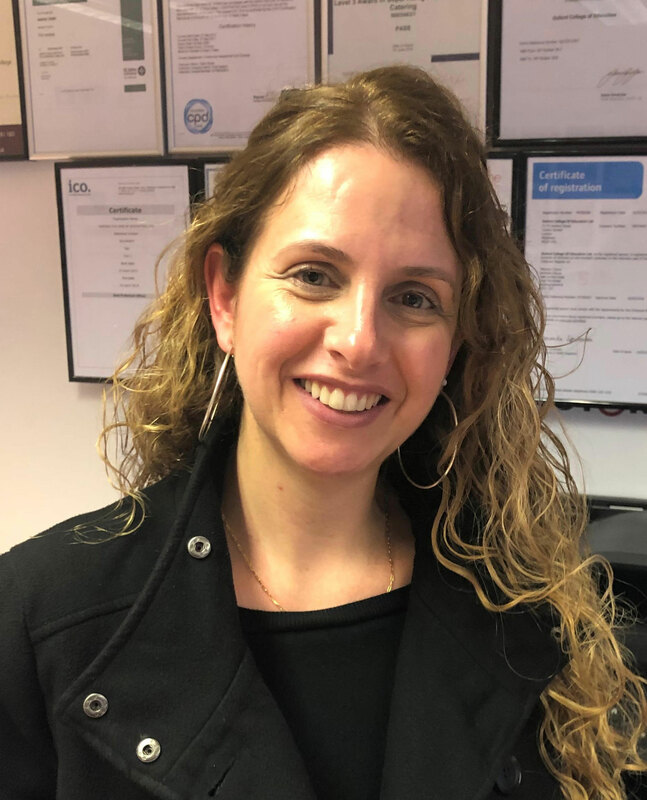 The college has received many achievements and certifications since it was established back in 2017 which included becoming an NCFE approved centre, becoming a licensed ACCA/CBE centre, TQUK centre, becoming a Pearson VUE test centre and many more. We were also broadcasted on 2 separate news networks that were talking about our college in a great way. So thanks again everyone and we look forward to what 2019 will bring us! We wish you Merry Christmas and a very Happy New Year. 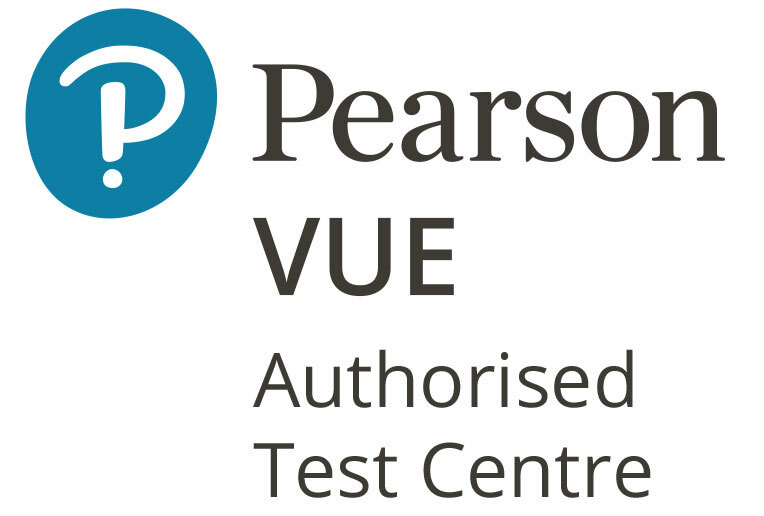 As of today, we are an approved Pearson VUE test centre! 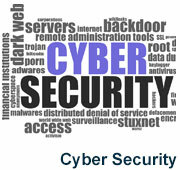 So, if you wish to take any IT-based certification exams, why not choose us as your test centre! For a list of available exams, click the link below and contact us at admissions@oxfordce.co.uk for more information. 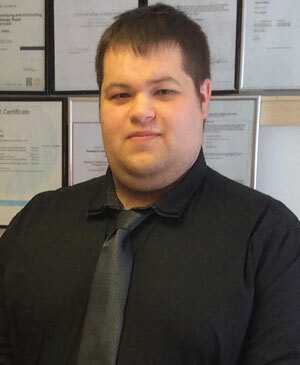 Congratulations to Daniel Graham who passed his ACCA ( CBE) F3 and F4 exam with fantastic pass marks from our Centre, We wish him all the best in the future. Exam changes in 2018 From September 2018, we are launching the new ACCA Qualification which means that our exam names and levels are changing. 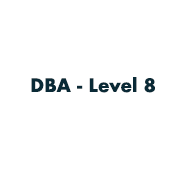 This means the Knowledge level will be known as Applied Knowledge, Skills level will become Applied Skills and Professional level will be Strategic Professional. 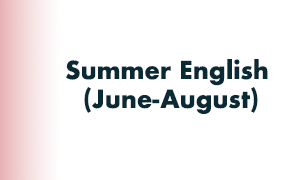 For the March and June exam sessions, we will still be using the existing exam names and levels. However, if you are booking and taking exams for the September exam session, you will be taking exams under the new ACCA Qualification. Following the publication of June exam results, all of your existing exam results and exemptions will be converted to the new Qualification. It was a pleasure to meet Mr Ahmed Sule (Minister /Head of Industry, Trade & Investment) at the Nigerian High Commission London. During this fruitful meeting, we discussed opportunities for Nigerian students to come and study at Oxford College of Education, as well as discussing the Cyber Security project to executive/senior officers. 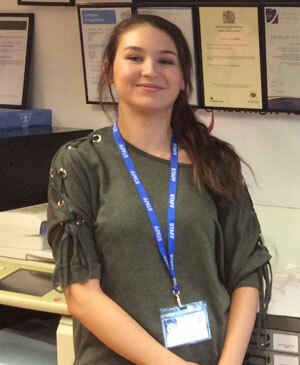 Congratulations to Aimee Gallagher who passed her ACCA ( CBE) F1 exam! 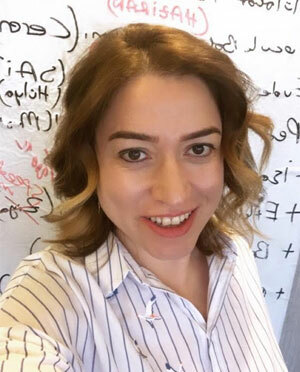 We wish her all the best in the future. Lovely to meet Mr Pornpol Sawanaras, who visited our campus and interested to promote our college in Thailand. It was lovely meeting Vickie Robert, who is representing Oxford College of Education in the Nigerian community here in the UK and in Nigeria. 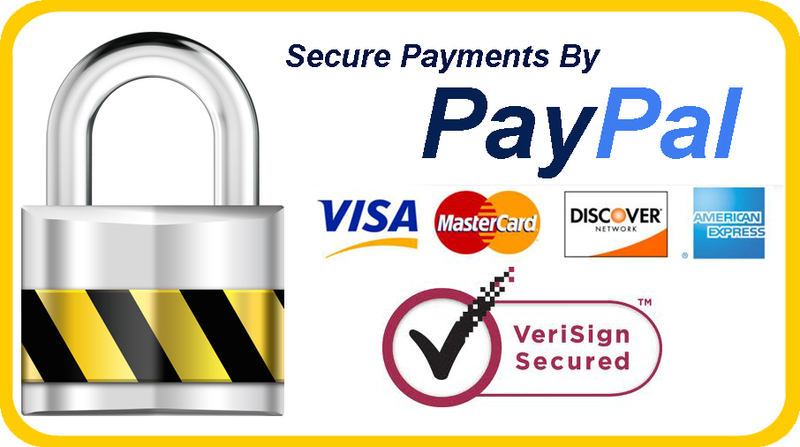 Vickie also supports our Cyber Security Project and is currently promoting our project to Nigerian police, the Army, other forces and executive officers in Nigeria. Had the pleasure meeting with Deputy Mayor Cllr Marten Clarke and OBE Cllr Lesley Clarke who attended our meeting in July. During our meeting, we gave a presentation of the College's aims and values as well as presenting many projects such as the Cyber Security Project for local and international students. 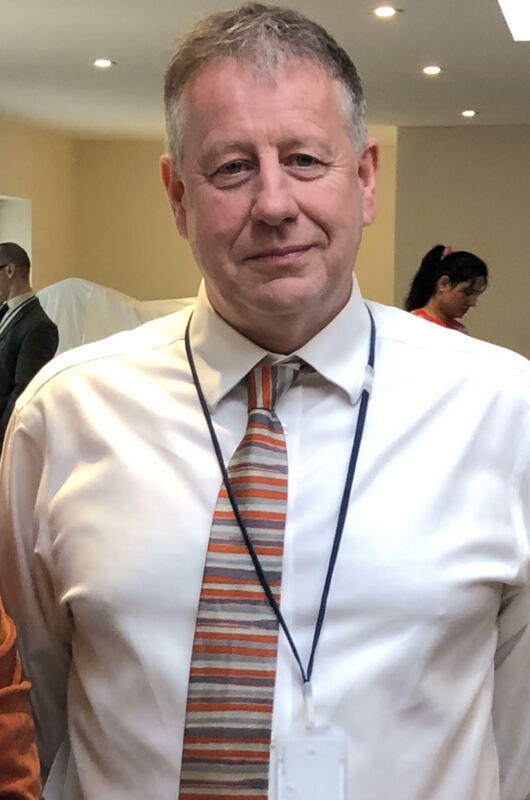 Following from our meeting, Mr Marten Clarke provided suggestions on future opportunities for Oxford College of Education by employing courses to help and teach local Non English and native speakers basic reading and writing skills. These skills will help enable parents to read bedtime stories to their children and help with time management skills. 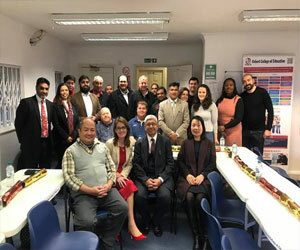 Furthermore, Mrs Lesley Clarke also suggested getting into contact with the local housing and the Univesity to discuss accommodation services for international students, employing catering courses and getting into contact with local councils about our project. From our team at Oxford College of Education, we highly thank Marten and Lesley Clarke who attended our meeting. Had the pleasure meeting with Omoyeni Akinwande today to discuss future opportunities for Oxford College of Education by representing our college within Nigerian Communities in Africa. Had the pleasure of meeting with Fr Joe Udoh today to discuss future opportunities for Oxford College of Education. 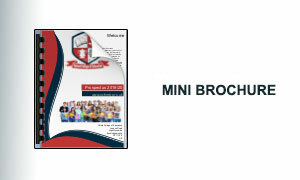 Such as branching our services to local communities and help bring Polish students to the college to learn a variety of courses such as; English, Maths and Business. As well as this, we are currently employing community-based projects to help both adults and children enhance their academic skills. We have also been introduced to two of Mr Udoh's Catholic church's and were made aware of the great services he provides to the community in High Wycombe. Furthermore from our meeting today, we are pleased to say that Mr Udoh is proud of our achievement of establishing a college in the local area. We had the honour of welcoming some Chinese delegates to visit our college with the possibility of bringing in some international students from China. 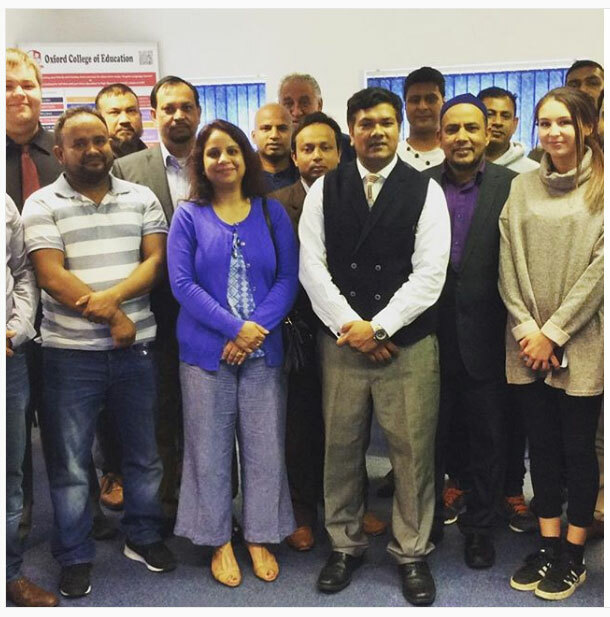 After meeting with our director Mr Jashim Uddin, we are now working with them to bring in some students from China. Here are some Turkish students being taught Functional Skills English at the campus for Oxford College of Education by our director Mr Jashim Uddin. 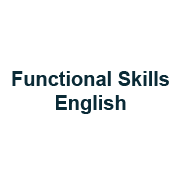 He gave them his best knowledge of the English language to help them improve their English communicational skills. 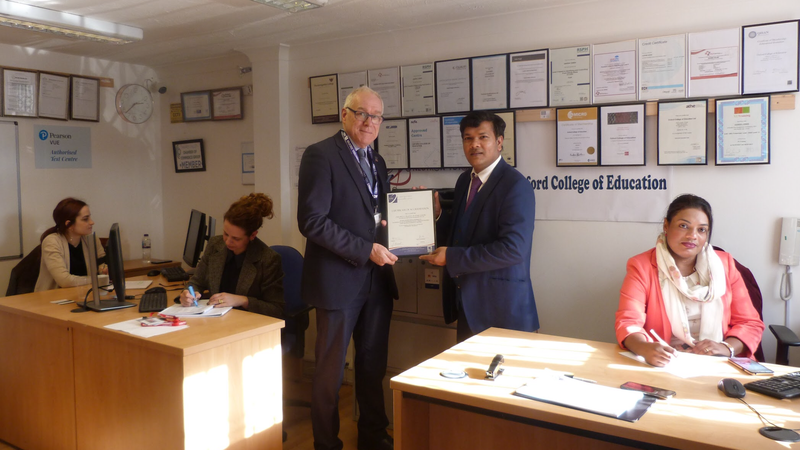 Cllr Mohammed Hanif visited our college and gave us his advice and support for the college. 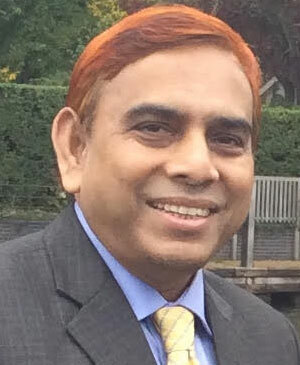 Mr Hanif is involved in lots of academic and communal activities in Buckinghamshire. 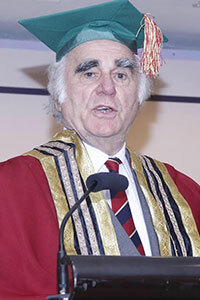 We were delighted for him to be able to visit our college. Here is our director Mr Jashim Uddin teaching our local European students Functional Skills English at the campus for Oxford College of Education on 6th July 2018. He gave them his best knowledge of the English language to help them improve their English communicational skills. Nigerian Communications and Technology Summit It is a great honor and privilege to represent Oxford College of Education to the Nigerian Communications and Technology Summit on Friday 11th May 2018. 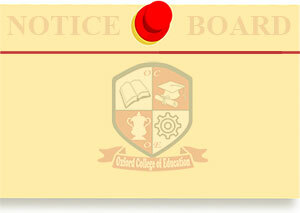 Oxford college of education received centre approval for NCFE (Northern Council for Further Education) awarding body. 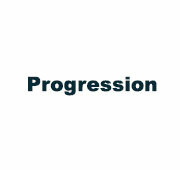 NCFE offer hundreds of courses . Ofsted Registered Oxford College of Education is Ofsted registered childcare provider. ASIC Accredition Oxford College of Education is now ASIC accreditation, we are allowed to recruit local and international student for short study visa and English Language for 11 months. QISAN Great News: Oxford College of Education have accreditation with QISAN to recruit overseas students . 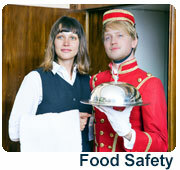 QISAN only has got quality active agent around the globe. ASIC Inspection Great News, we just successfully completed ASIC Stage 2 Inspection on Thursday 11th January 2018. 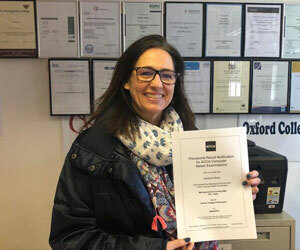 TQUK: Oxford College of Education is a approved centre for TQUK ( Training Qualifications UK), variety course from level 1 to level 7. 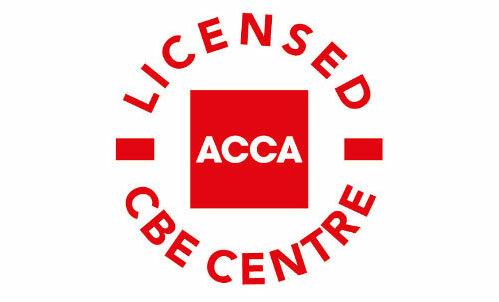 ACCA (CBE Licence - Exam Centre) provisionally approved. Soon Will update more . 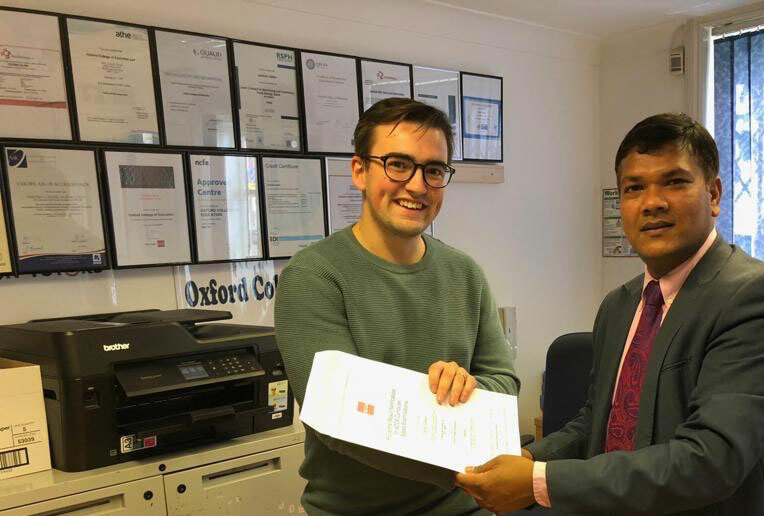 By the blessing of Almighty God and enormous supports from colleagues and families, OXFORD COLLEGE OF EDUCATION has got center approved by QUALIFI awarding body. 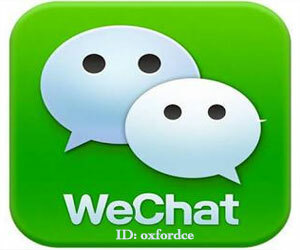 Oxford College of Education Applied for Life in the UK test Centre and We will update more accordingly. Bicester Village Luxury village-style shopping area showcasing leading fashion brands at discounted prices. 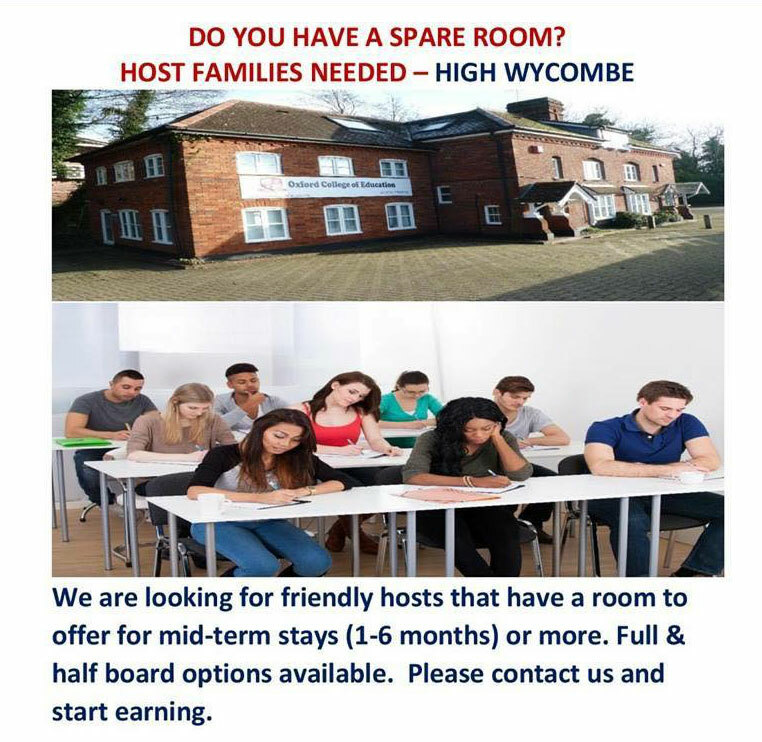 Please Explore below links and book your accommodation, alternatively fill our accommodation form and we can assist you to find accommodation close to the college.